Secrets revealed, rising passions and an enemy they never saw coming force this couple to accept their Destiny and fight side-by-side to save all they hold dear. Will it be enough? Will they be in time? Will this be the one time that Fate will be denied? 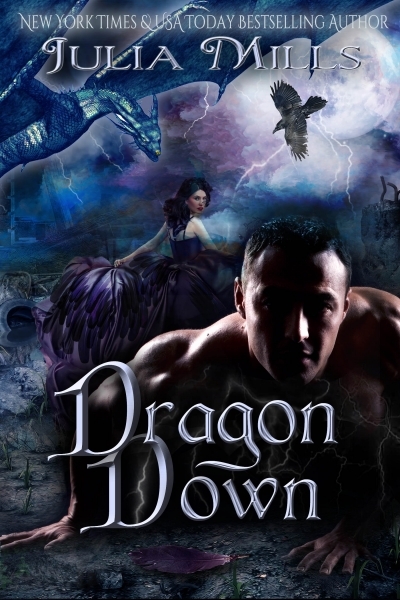 This dragon may be down, but he’s definitely not out… or is he?